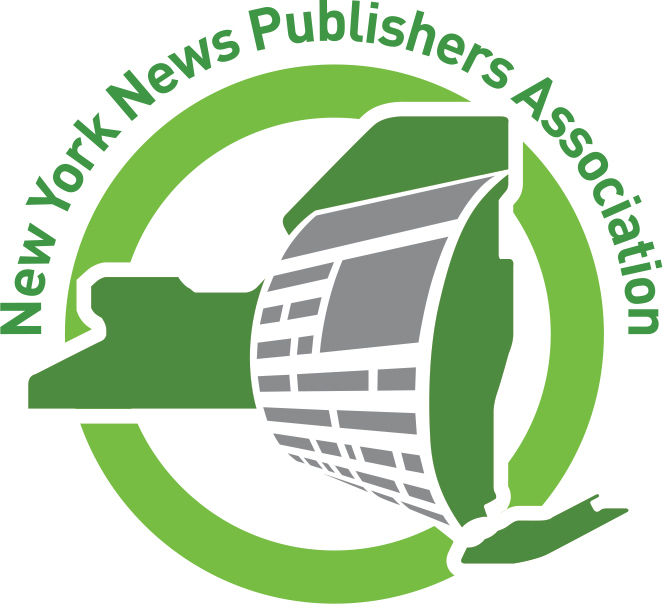 NYNPA is the non-profit trade association representing the daily, weekly, and online newspapers of New York State. NYNPA monitors the New York State Legislature on behalf of the newspaper industry, opposing unfavorable legislation and working to craft new laws to open up government activities to public scrutiny. The Association also provides training and professional networking opportunities to its member publishers, advertising and marketing, and circulation staff. It organizes an annual contest to recognize excellence in journalism, provides curriculum guides and support to Newspaper in Education programs, and assists advertisers in placing advertising in member newspapers. Additionally, the association manages the New York Newspapers Foundation, which provides grants to literacy-oriented community organizations.